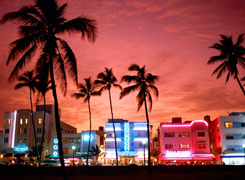 Miami Beach is a coastal resort city in Miami-Dade County, Florida, United States. 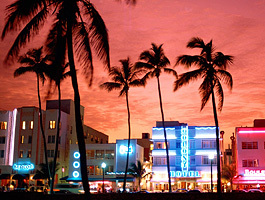 It was incorporated on March 26, 1915. 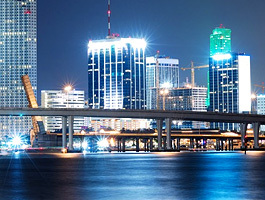 Downtown Miami is an urban residential neighborhood, and the central business district of Miami, Miami-Dade County, and South Florida in the United States. 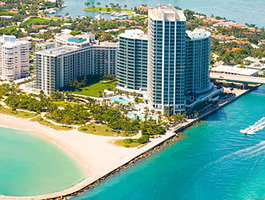 Bal Harbour is a village in Miami-Dade County, Florida, United States. 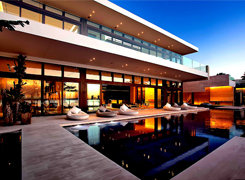 The population was 3,305 at the 2000 census. 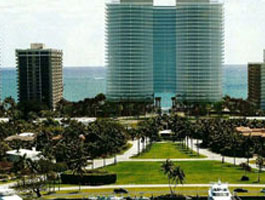 Aventura is a planned, suburban city located in northeastern Miami-Dade County, Florida. 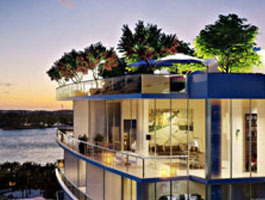 One Ocean comprises forty-six luxury residences and four Ocean Villas. 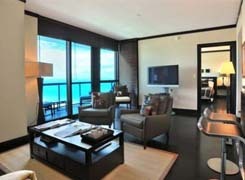 Oceana Bal Harbour, a new Oceanfront condo by Consultatio Real Estate. 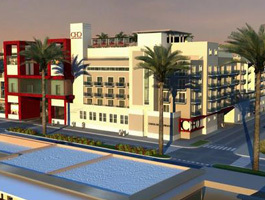 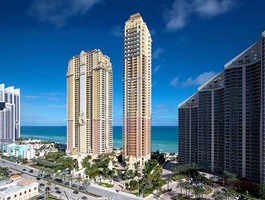 Costa Hollywood is nested in the heart of Hollywood Beach, just steps from the expansive coastline. 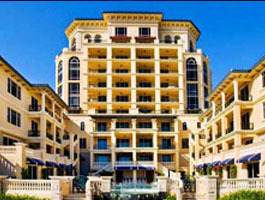 Beachwalk provides a peaceful atmosphere, free from busy crowds and with exclusive private beach-club services. 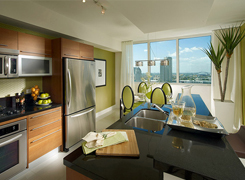 Positano Beach provides you with the intimacy and exclusivity you’re looking for without sacrificing the full-service amenities of a large building. 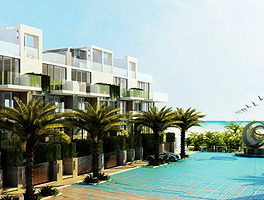 The Marea South Beach Condo will be situated in the heart of Miami Beach. 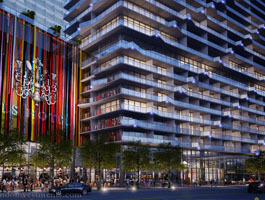 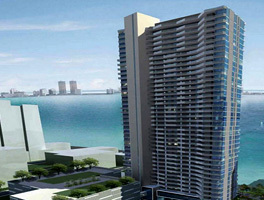 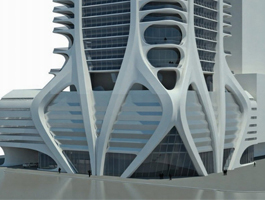 The Bond at Brickell Condo will be located in the heart of Brickell Miami and is a real find. 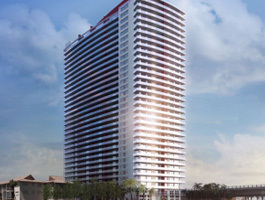 SLS to Brickell will be located on South Miami ave and the 1300 block. 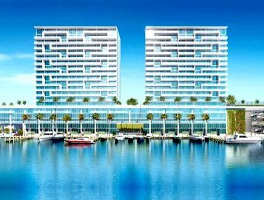 Peloro will be perfectly situated in mid Miami Beach on Indian Creek and the Bay. 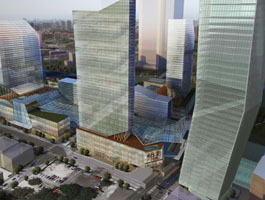 Refined city living reaches its absolute highest level at 1100 Millecento. 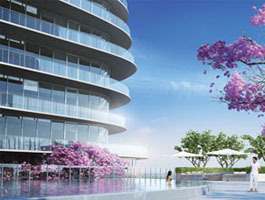 Grove at Grand Bay Rooftop Pool On one of Miami’s best real estate parcels, a modern miracle of glass and steel will rise on the site of the old Grand Bay Hotel in Coconut Grove. 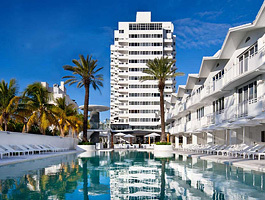 Faena House is an extraordinary, 18-story oceanfront luxury condominium situated on the widest stretch of white sand in all of Miami Beach. 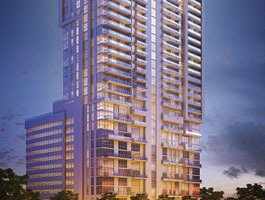 Centro, a residential tower in the heart of downtown Miami. 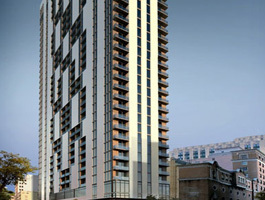 One Thousand Museum creates a six-star lifestyle within an exceptionally elegant private residential tower. 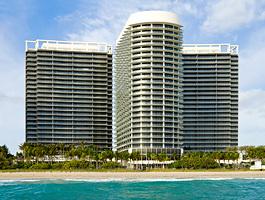 A truly extraordinary oceanfront setting inspired 95th On The Ocean. 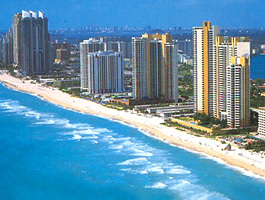 Located directly on the beautiful South Florida. 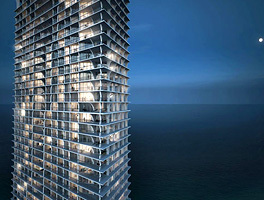 400 SUNNY ISLES. 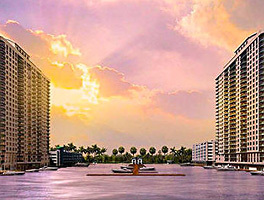 Located on 640 ft of bay front property just off of the 163rd street bridge, every single unit has expansive and unobstructed direct water views. 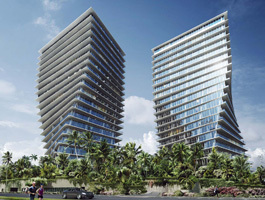 Fortune International, the developer of Jade beach and Jade Ocean, has purchased the site at 16901 Collins Ave in Sunny Isles directly south of the existing Jade buildings. 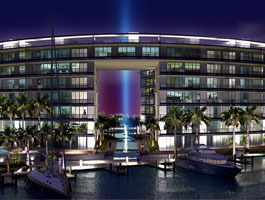 Icon Bay Miami condo offers one of the most unique communities in the world. 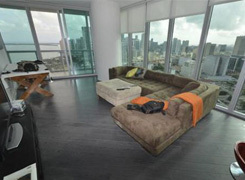 It is a private and exclusive luxury condominium located in the heart of Miami. 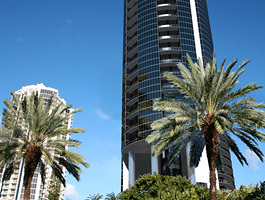 Welcome to ECHO Aventura FL where we provide you with all the information that you need regarding the newest luxury condominium development set within the ideal suburban city of Aventura. 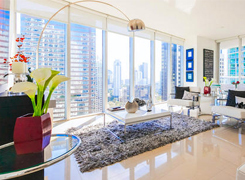 Bellini Aventura is a 24 story building apartment with a luxurious interior and apartments with areas ranging from 216 to 465 square meters. 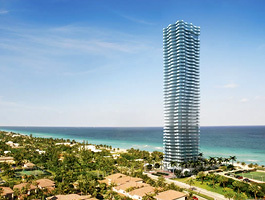 South American developer Chateau Group plans to build an upscale luxury oceanfront condominium tower in the heart of Sunny Isles Beach. 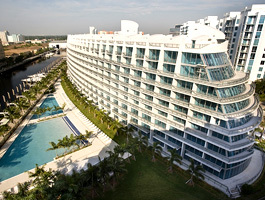 The Marina Palms Yacht Club and Residences Condo Miami located in the heart of North Miami is a real find. 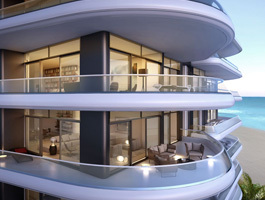 This soaring $560 million 57-story Sunny Isles Luxury condo developed by the German Porsche Design Group and engineered with the latest technology for highest comfort of the future residents. 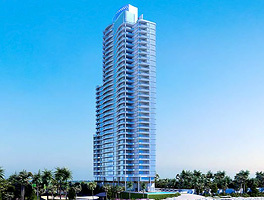 Mansions at Acqualina Condo in Sunny Isles is new ultra-luxury 47-story preconstruction condo, that will rise in the hart Sunny Isles Beach on the 6.75 acres of pristine beachfront lot just south of Acqualina Resort & Spa. 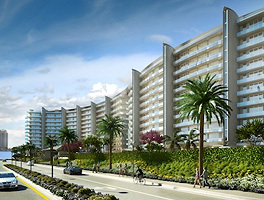 Regalia is set in more than one acre of oceanfront property in a broad enclave adjoining the villas of upscale Golden Beach. 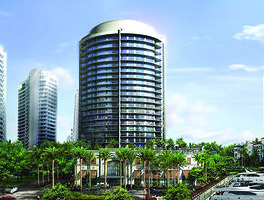 The St. Regis Bal Harbour , will be built on the existing site of the Sheraton Bal Harbour hotel, facing the pristine, white sand beach of the Atlantic Ocean directly across Collins Avenue from the legendary Bal Harbour Shops.